You love your pet and you want to give the best for your pet. However, your pet is not able to talk and tell you what type of flooring is suitable for him or her. So, it is your responsibility to install a flooring that is highly pet friendly so that your pet can live safely and healthily at home. Below are three key features to consider in a pet friendly flooring. While doing shopping for your flooring, always ask yourself what are the health benefits to consider in the flooring products. One easy way is to look for flooring products that are certified eco friendly with credible accreditation such as the Singapore Green Label. This is because such label ensure the flooring product go through stringent standard such as better indoor air quality, less VOC, no harmful materials used in manufacturing and also low formaldehyde emission. 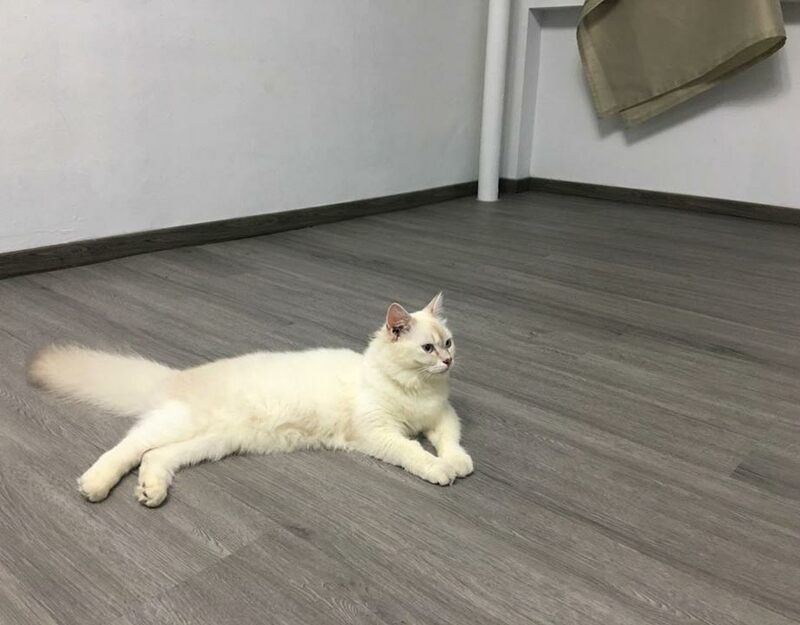 Your pet may love to lick the flooring or stay at home most of the time while you are at work, hence the exposure of your pet to the flooring is much more compared to you and your family. Therefore, a pet friendly flooring must have good health benefits. Your naughty dog poo or urine on the flooring causing stain and stench on the flooring. In the long run, these stains may make your home unhealthy and unpleasant especially to your guests who do not have pets. Therefore, it is important to look for a flooring which is easy to clean, highly stain resistant and most of all, 100% waterproof. The other key feature to consider is the safety standard of the flooring. Your pet sometimes may run wildly around the house, any broken tiles or wood flooring with splinter will cause cuts on your pet’s feet. Other safety feature to look at are high slip resistance, high impact resistance and also heat resistance. With these features, it will double ensure safety for your pet and your family. In summary, remember the 3 key features to look for when buying a pet friendly flooring for your home. 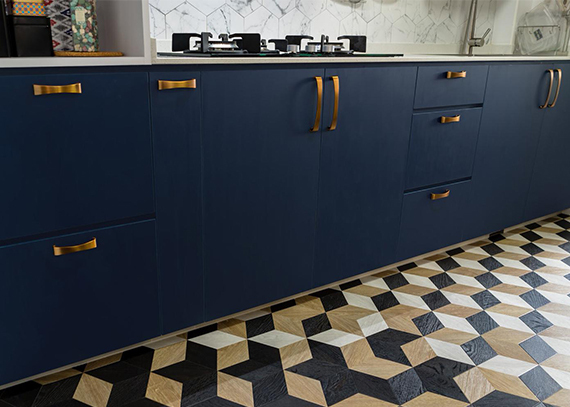 At The Floor Gallery, we have flooring products with these 3 key features.